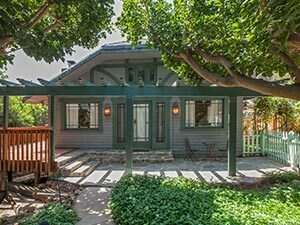 San Diego Real Estate and Homes for Sale can be found on this informational website. 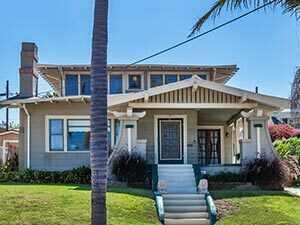 If you are in the beginning stages of searching for a home for sale in San Diego, CA and prefer to search for homes on your own initially, we suggest that you click on San Diego Featured Properties and then click on Home Search. 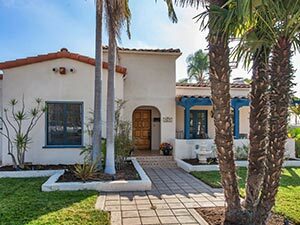 Whether you are looking to buy a home in North Park, South Park, University Heights, Normal Heights, or any other neighborhood in San Diego, here you will find condos, short sales, reo's, and foreclosure homes that will meet your specific criteria within the residential real estate market in San Diego. There is no cost or obligation for this service! 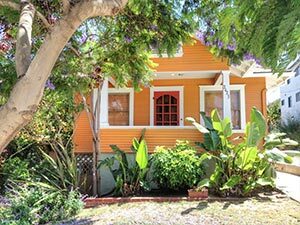 Simply go to the San Diego homes for sale section anytime. If you are relocating to San Diego from somewhere else and would like more information on our area, please call or email us anytime so that we may provide you with some details on specific areas of San Diego. If you are looking for a realtor in San Diego, look no further. The McT Real Estate Group are professional and highly knowledgeable of our communities and can help guide you through the process of sifting through the inventory and targeting in on the best properties and locations that fit your desire and criteria. If you would like to see one of these homes for sale or need more information, all you have to do is 'click' where indicated on the email property information screen or call us directly at 619-818-8122. Someone from our team will jump into action and get you the information that you need right away. During both the selling and buying process, the McT Real Estate Group of dedicated administrative team work in concert with their Marketing Experts, ensure that you have a great experience throughout the process of working together. Buying and selling a home is one of the biggest events of your life. 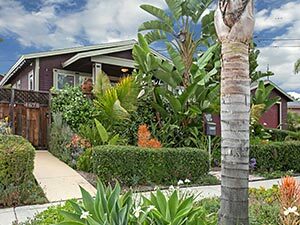 Here on our website, you will receive the information necessary to follow the San Diego market trends and see the benefits of buying and selling a home today. Make it a great and stress-free experience by working with the McT Real Estate Group and their team of Real Estate professionals! If you are searching for homes for sale in the North Park or the San Diego Metro area, call the McT Real Estate Group. Ninety-nine percent of the homes that we sell are in these neighborhoods of San Diego. We have a very strong pulse on the current home inventory even before they hit the market. 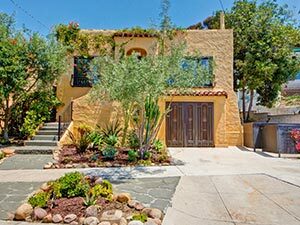 CHECK OUT our Open Houses in San Diego today. Finding your dream home or finding a buyer is only part of the challenge of a successful transaction. There are many details that need to be managed through closing, and McT Real Estate Group | 619-818-8122 brings the depth and breadth of skills and experience required to ensure your transactions go smoothly. Our commitment is to provide you the quality of service and communication you desire and deserve.